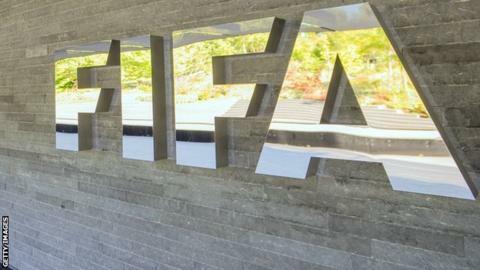 Fifa has opened disciplinary proceedings against both the Algeria and Burkina Faso football federations. Football's world governing body says the 'incidents' relate to the first leg of the 2014 World Cup play-off tie between the two nations on 19 November. However Fifa has so far not elaborated on the exact nature of what happened. Algeria qualified for the World Cup in Brazil on the away goals rule after the two nations drew 3-3 in their play-off over two legs. There is no indication from Fifa that any proceedings affect Algeria's place at next year's finals in Brazil. Burkina Faso have already had an appeal over the eligibility of Algeria's Madjid Bougherra to play in the second leg rejected by Fifa.